For the second time this month, Superior Court Judge Gustavo N. Sztraicher rescinded a court order after he was challenged by the LA Times on two separate cases. Last week, the judge reversed an order two days after he prohibited journalists from describing the physical attributes of two men charged with murder who appeared in open court. The judge later acknowledged that he did not fully understand the scope of the objection he sustained by the defense attorney who claimed that descriptions of his client published by the media may influence potential witnesses, according to the Times. The Associated Press and the Los Angeles Times successfully challenged a judge’s court order that prohibited them from publishing pictures taken of a man charged with murder during an arraignment hearing. 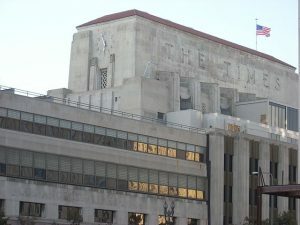 The L.A. Times will challenge an order by a judge as an unconstitutional prior restraint against the media for prohibiting journalists from publishing courtroom photos of a suspect during an arraignment hearing. A Superior Court judge originally told journalists with The Times and other outlets that he had approved a request to photograph an arraignment hearing for Ramon Escobar. But the judge then ordered that the publication of images, video or sketches would be considered a violation of a court order after an objection from the man’s attorney. 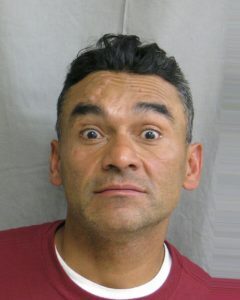 Escobar is charged with murder and attempted murder of multiple homeless people in the L.A. area. First Amendment experts contend that once the photos are taken, the court is no longer able to prevent their publication. An appellate court overturned a similar ruling against The Times eight years ago. See more on Prior Restraint.